Industrial Hygiene Laboratory needed for Vapour Monitor testing (Sampling Badge - 3M) for 30 samples. Interested in this Occupational Health and Industrial Hygiene Request? Other occupational health and industrial hygiene laboratory services. 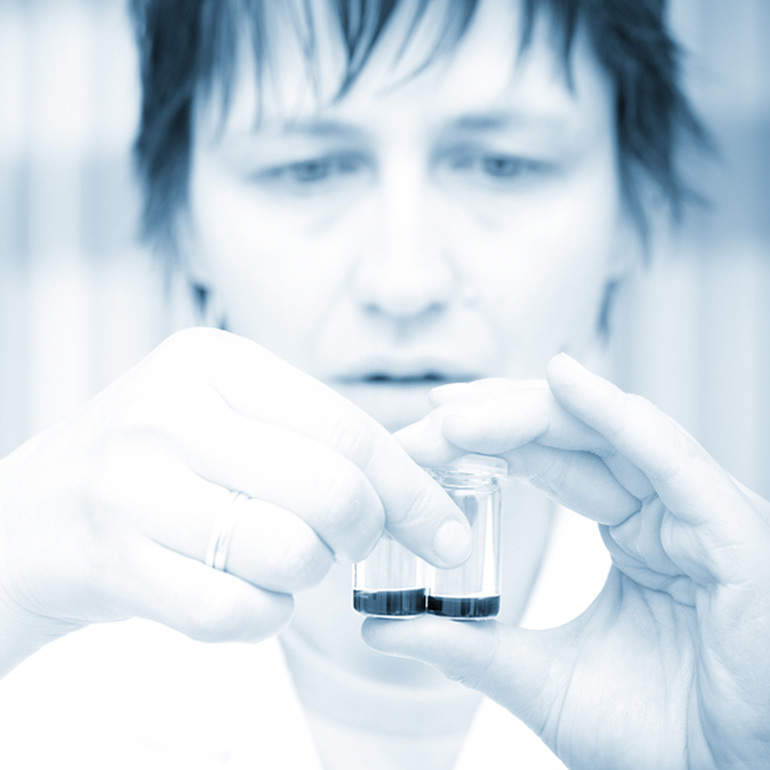 Need Occupational Health and Industrial Hygiene Testing or Scientific Research? Save time and money searching. Simply, submit a Occupational Health and Industrial Hygiene request to find the laboratories or lab suppliers that best meet your needs.